Wondering where your life is taking you? 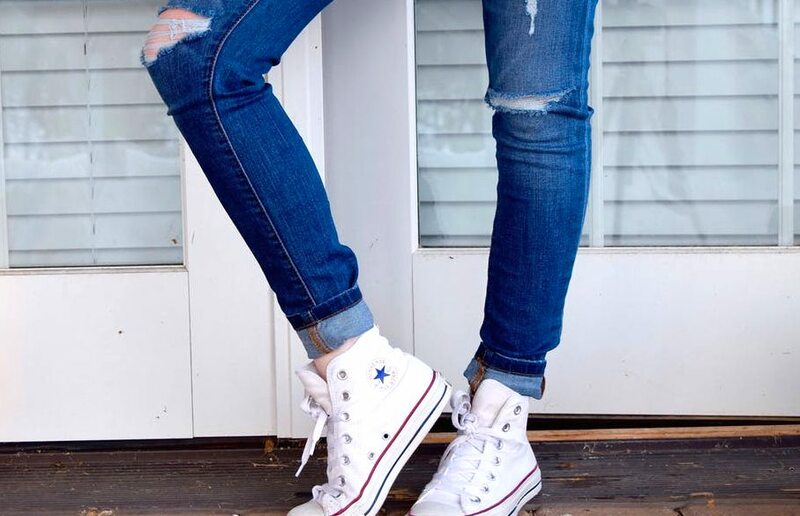 Darling, you are in luck! 'Finding Your Prince' gives the real deets on trusting God to take the pen and write your life story! God is the world's #1 Matchmaker and Life Creator, plus He's free of charge! And believe it or not, He has your life agenda all typed up and ready to go. Handing you a pen to sign the dotted line, are you willing to trust Him? Instead of worrying over how to find a dream man or achieve beauty or fit a certain mold, rest in the arms of Christ - He will handle each detail. Jesus alone can fulfill our every need and desire, beloved! 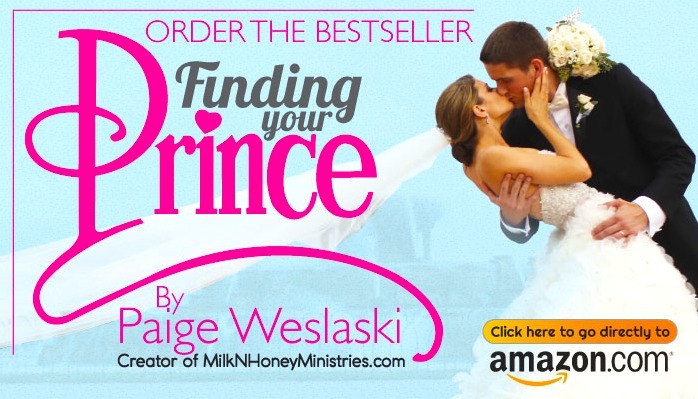 Order Finding Your Prince today to discover just how loved you are by the same God who created the stars in the sky!